Today I’m blessed to share a recent interview on their blog and podcast by Voices of Courage, a mother-daughter team of Jan Kern and Sarah Bond, who share a vision for strengthening women of all generations. Their vision is to ignite a multi-generational movement of women leaders who hear God, speak courageously, and thereby bring justice, collaboration, hope, and beauty to their city, region, and world. Wow…now that’s a vision! What an honor to be interviewed by Jan and Laura. Kim, here on Voice of Courage, we love to hear stories of how God uses each of us through our voice and our story. How has God used you? God has always prompted me to be involved helping others heal emotionally, relationally and spiritually. I began this ministry as a marriage and family therapist for over thirty years, then expanded it through teaching lots of parenting, marriage and relationship seminars. As I encountered health problems and had to retire from both of the above, I’ve been able to reach out to others as an author and blogger. About five years ago God prompted me to learn more about how important it is to establish a caring relationship with ourselves, and treat ourselves with compassion. I did a lot of study, and used what I learned in my own life, as well as those I counseled. 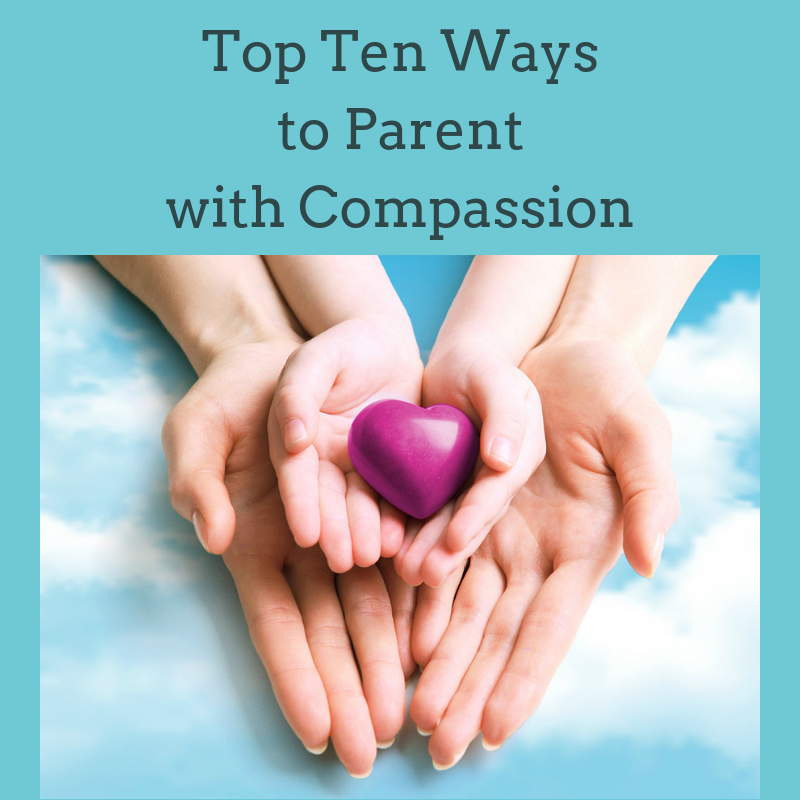 You have referred to this as “self-compassion” in your counseling work, as well as in your book, Give Yourself a Break: Turning Your Inner Critic Into a Compassionate Friend, and Give Your Kids a Break: Parenting with Compassion for You and Your Children. What first stirred your interest in self-compassion? I first became interested in self-compassion as a counselor. I saw first-hand how hard people were on themselves when they failed, made mistakes, made poor decisions, or couldn’t foresee their futures. What they needed was a concrete way to develop a kind and compassionate relationship with themselves. They needed to learn ways to care for and relate to themselves the way God does…with love, grace, and truth. Not too long after you began your work with self-compassion as a counselor, you experienced a series of devastating health events. Share with us what happened. Four years ago I was diagnosed with breast cancer, the fast-growing kind that only 10% of people get. After nine months of treatment, lumpectomy, chemo and radiation, I was done and excited to get on with my life. The treatment was grueling and much harder than I thought it would be. Four days after I finished treatment I noticed I was having trouble taking a full breath. I went straight to the doctor, and after two months of tests, I was diagnosed with pulmonary fibrosis, a lung disease, as a very rare side effect from the chemo and radiation. This only happens to 1 – 2% of people. I would like to say that I do not like being special! This is a terminal illness with a life expectancy of three to five years, and I’ve had it for three years. Really hard. I use supplemental oxygen 24/7, and as I worsen I need more and more, and it gets harder and harder to leave home, because I get so tired. What has this health journey taught you about self-compassion toward yourself? Being compassionate with myself has also helped me to be resilient as well as process painful emotions, which are ongoing and layered. Where have you most needed courage? I think having compassion for myself during these last four years has required courage. Getting used to having a terminal illness, and all that means for my life, family and future has been extremely difficult. I’ve had to dig deep and rely on God to not give up and keep going, all while being kind to myself. It’s also taken a lot of courage to grieve over what’s been lost, and live the life I have left to the fullest. I just keep putting one foot in front of the other, hanging onto Jesus. The encouragement from all of you, my family and friends has kept me going, as well as the good relationship I have with myself. What encouragement would you offer women who might also be facing unexpected challenges? To embrace who they are, even if it is different from what they hoped, or where they are at this stage of life. Ask themselves questions about what brings them joy and what they enjoy. Ask others what gifts they see in them, and how they have blessed others. And how about in being bold in who we are and where we are? Pray and go for it. Quit waiting to be sure if this is the direction to go. Try it and see. A lot of women stay stuck because they are waiting to be sure. Trust God and step out. If it doesn’t go as you hoped, you can grieve, adjust, and try again. In wrapping up, what do you most want our readers to know? God made you a unique creation. You have a life to live, a story to tell, and people to influence. Learn to be a good friend to yourself and be courageous! Thank you, Kim! You are an encouragement to us all. Also tune into the Beautiful Brave Podcast, Episode 5, as Kim shares more about her story, her upcoming projects, and especially more about the importance of cultivating kindness and self-compassion toward ourselves. You won’t want to miss this insightful podcast and hearing more from Kim! What an inspiring way to begin my computer time today! Your words go directly into my heart, and I feel such a sense of peace and love in what you share so eloquently. Thank you. The bracelet is a fitting statement of the woman that you are, that you always have been. My prayers continue. Thanks Ann! So appreciate your encouragement and prayers, my dear 🙂 You help keep me afloat!
. . . .Absolutely . . .So, so true. . . . .I like to say: If you can see your path laid out in front of you step-by-step, you know it’s not your path. The Holy Spirit’s path for your life you make with every step *both* of you take, —together. We must give up the life we planned in order to have the life that Christ has waiting for us. . . . .Again, if the path before you is clear, you’re probably on someone else’s. —Exactly, the privilege of a lifetime is being who *you* are in Christ. . . . .I can’t really, deeply, truly love you if I don’t really, deeply, truly love me. . . . .I only accept your mistakes and flaws to the degree that I accept my own, the same with love, with compassion, with everything. . . .To me, the greatest potential we have for opening our hearts lies in opening of our minds. I never even understood that I needed to be compassionate with myself, that everything flowed from the inside out. Love, compassion, et.al. they are all inside jobs. . . . .And what we do inside matters, every last thing we do echoes out. We can’t beat ourselves up without beating others up. We can’t love others when we don’t really love ourselves. . . . .And the most curious paradox is that when I love and accept myself just as I am, then I can change. —Thank you!!! 💗💖💜 💟. . .